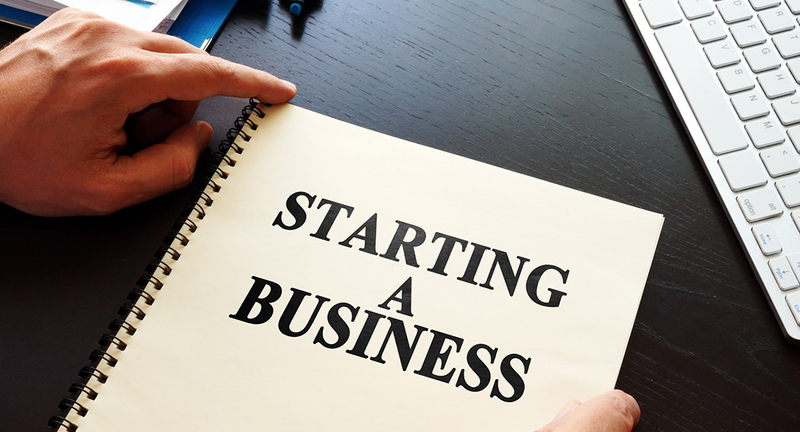 One of the biggest steps in life is to start your own business. Having your very own startup is most certainly a great responsibility but it is also one of the most amazing things you are ever going to do. Being the boss and bringing your ideas to life is very satisfying and although it takes a long time to achieve the results will not disappoint you. That is of course if you follow the right process and you start your business, step-by-step, in order for you to be completely certain that nothing is going to break down your dreams. Here is a list of the most important steps you’re going to want to take in order for you to create the perfect business. First and foremost, you need to start with your idea. Everyone has ideas but not every single idea is good enough to become a business. You need to take your time to think about your idea. You need to refine it and cover everything in order for you to be completely sure that it is the kind of idea worthy of an investment. You took your time and you thought about your idea. You are completely certain that is going to work as a business so it’s time for you to take the next step. You need to write your business plan. At this point you’re going to want to ask yourself a few questions. Exactly what is the purpose of your business going to be? What is your target group? What are your angles? How exactly are you planning on financing your idea? Everything one of these questions as well as many more just like them need to be answered in your business plan so make sure that you would create a business plan worthy of its name. Starting the business means that you’re going to have to pay a substantial amount of money in order for you to cover the first costs. Now, crowdfunding is most certainly a great idea but, crowdfunding is something that will take a lot of time to work. And it is most certainly not something that you will want to base your business on. If you have your own capital when you need to make sure that you will bring it in. Before you register your business it is of utmost importance that you will know exactly what kind of legal structure you are going to be talking about. Without a specific legal structure your business is never going to get an approval so watch out for that. This is most likely going to be the most important part of the entire process. Registering with the government and the IRS. You see mistakes done here are going to be very difficult to correct. In other words, you’re going to have to take this particular step very carefully in order not to make any kinds of mistakes. No one wants problems with the IRS and the government right? Most people actually neglect this particular step but you need to understand that it is most certainly one of the most important steps of the process. You need to make sure that your business is going to be completely insured. Now finding the right insurance might actually take a bit so this is going to be the kind of research you’re going to want to start as soon as possible. When it comes to any business, the team is most likely the one thing that will play the most important role running the business. If you have not yet chosen the people that you will hire you need to most certainly take some time to think about it. It is always a great idea for you to hire people with specific expertise on their respective fields. Even if you have to pay a little bit of extra we can guarantee that their work is going to compensate you at the end. You know that people need to learn about you and your business. Mouth-to-mouth is not going to do it anymore. You need to find yourselves a good brand name, a good logo and of course, the right advertising. You need something that will be memorable to people something that they will never forget. That way they will always remember you and your business and that is the best advertising you can possibly have. These are the basic steps that you’re going to want to take in order for you to manage create the best business possible. If you pay good attention to the steps and you do them correctly then there is absolutely nothing that can go wrong. Make sure that you will keep that in mind and get ready for a bright future for you and your business.